This fantastic project is from Calgary, Canada. 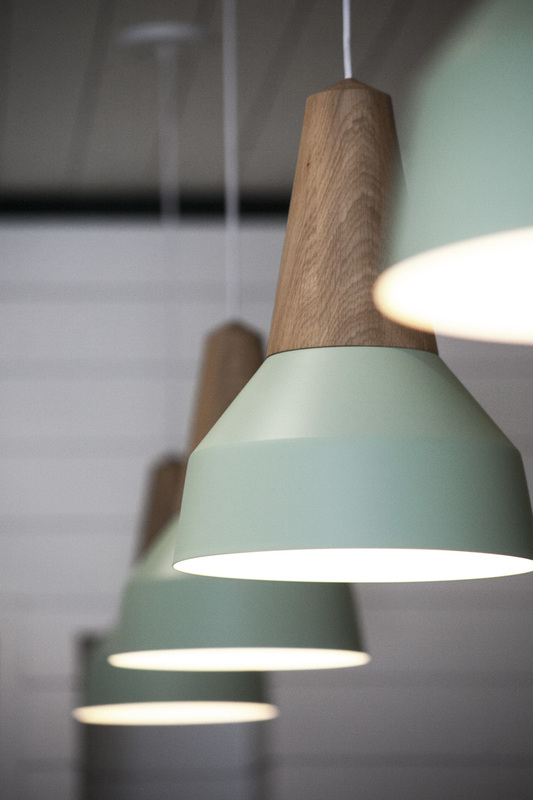 The Ice Cream Shop "Village Ice Cream" is styled with our Eikon Basic Oak in mint! We love it!